A shot from Bannerghatta National Park in Bangalore. 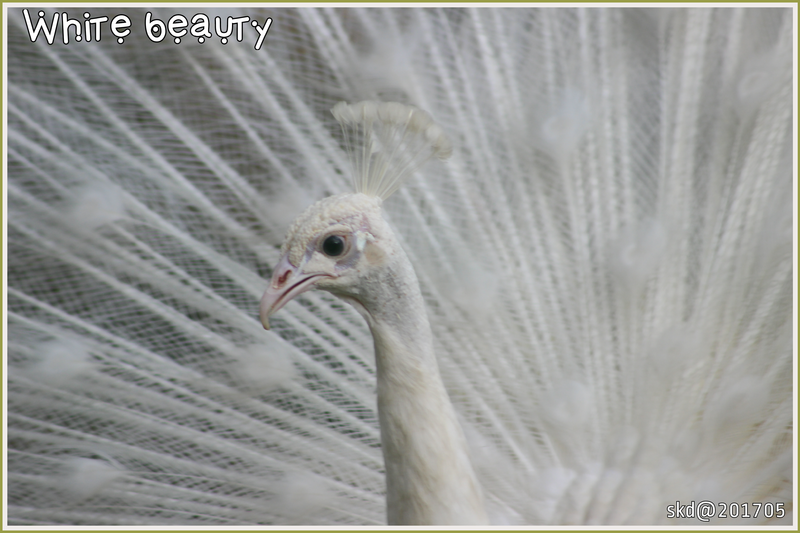 Posted on May 18, 2017 Categories PhotoBlog, TravelTags White Peacock28 Comments on White Beauty! A shot during Safari at Bannerghatta National Park in Bangalore. Picture: Canon EOS 600D,75-300mm, taken at Bannerghatta National Park, Bangalore. 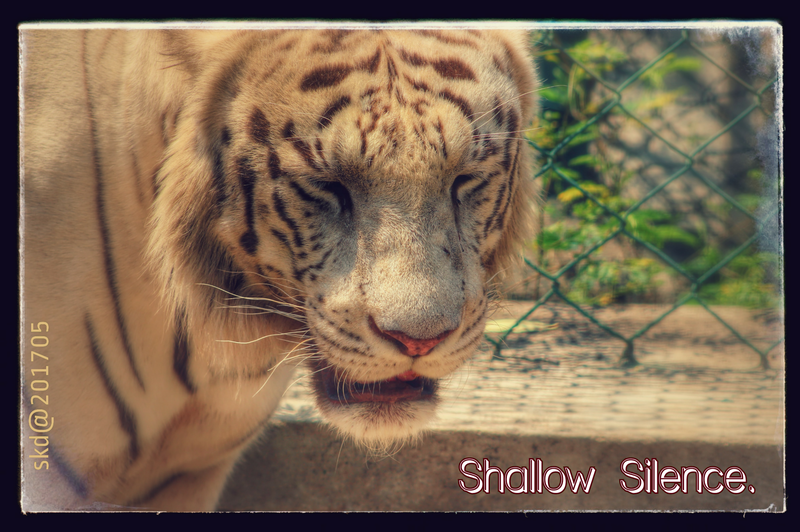 Posted on May 11, 2017 Categories PhotoBlog, TravelTags shallow silence, Tiger Close Shot17 Comments on Shallow Silence. A calm moment through my lens. . . . 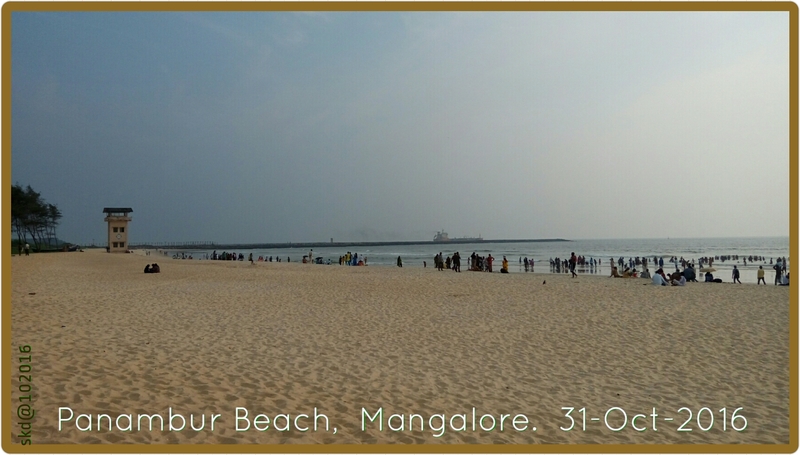 Celebrating peace of mind. . . ! Posted on November 11, 2016 November 11, 2016 Categories PhotoBlog, TravelTags calm, celebrate, Panambur Beach2 Comments on Contrasting Views. . .